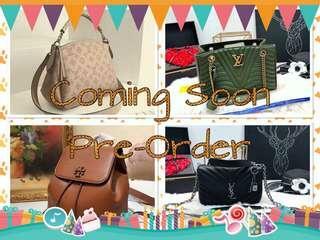 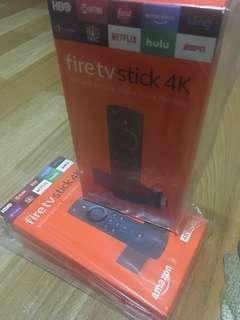 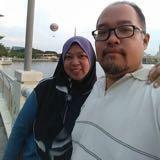 @zalha is on Carousell - Follow to stay updated! 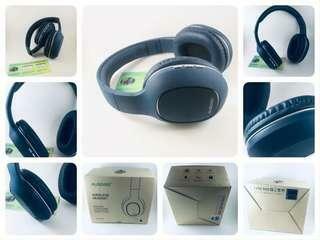 This earphone can connect using wire.. Avarage sound quality 1 micro sd slot up to 16gb Like new, seldom use. 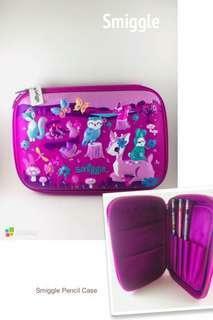 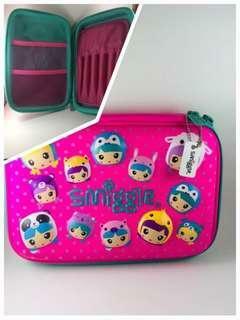 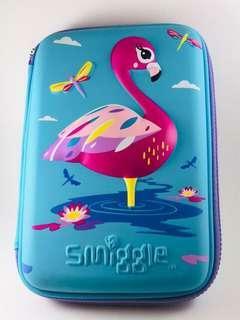 Pencil Box Smiggle, For kids.